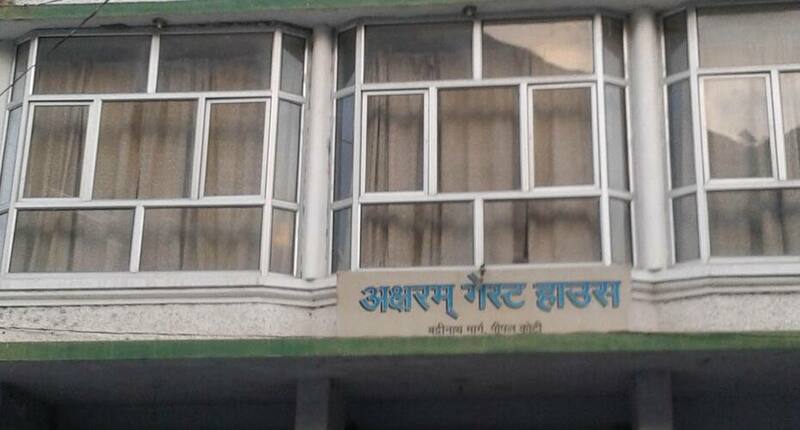 Akshram Guest House in Pipalkoti prides itself for its services and facilities rendered. Surrounded by crowded market and amiable people around, this hotel makes one feel the bliss of this heavenly abode. This property comes under the budget hotels in the vicinity, offering one of the cheapest accommodations. For ease of accessibility, the hotel is within easy reach to bus stand and other local transports. Housing a total of 10 spacious and well-furnished rooms, the hotel renders facilities such as room service, luggage storage, medical assistance, and many more. It has a front desk in the hotel premises, which caters to its patron's queries and concerns. A blissful journey is assured by the hotel and one can find a host of memorable memories. What needs to improve : They don't accept online booking and asked us to leave even when he had actually booked the same and having confirmation. Please don't book it, else you will end up in complete mess.